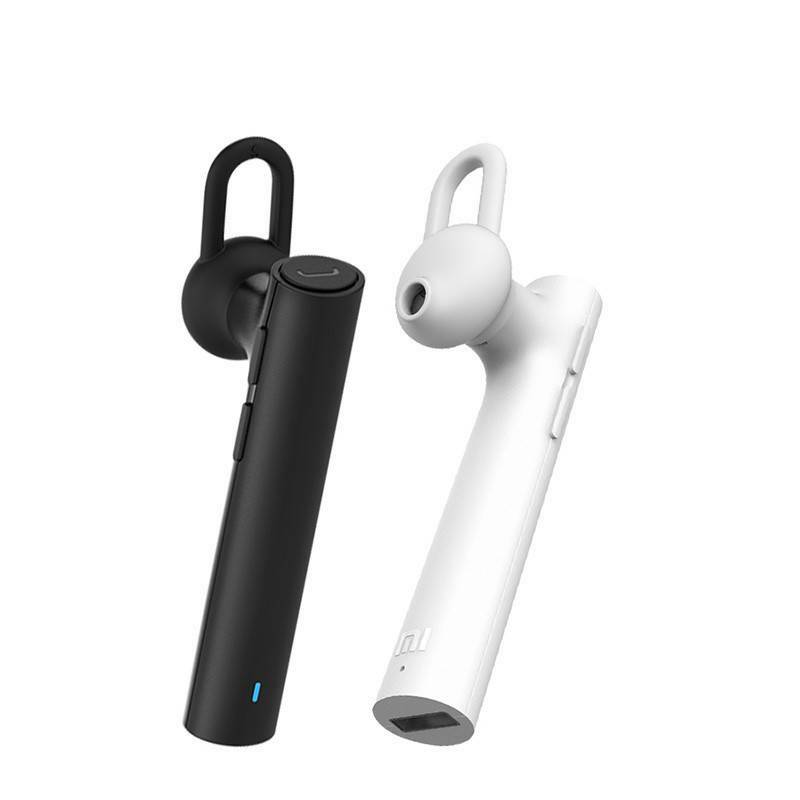 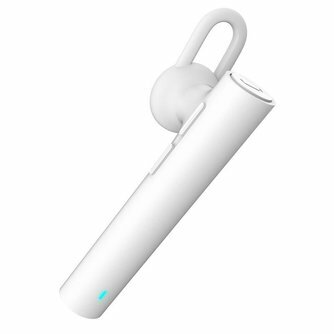 With these wireless in-ear earphones you can enjoy your favorite music and listen to your favorite music everywhere. 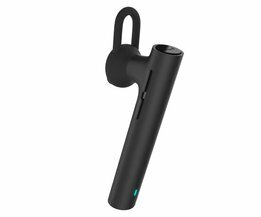 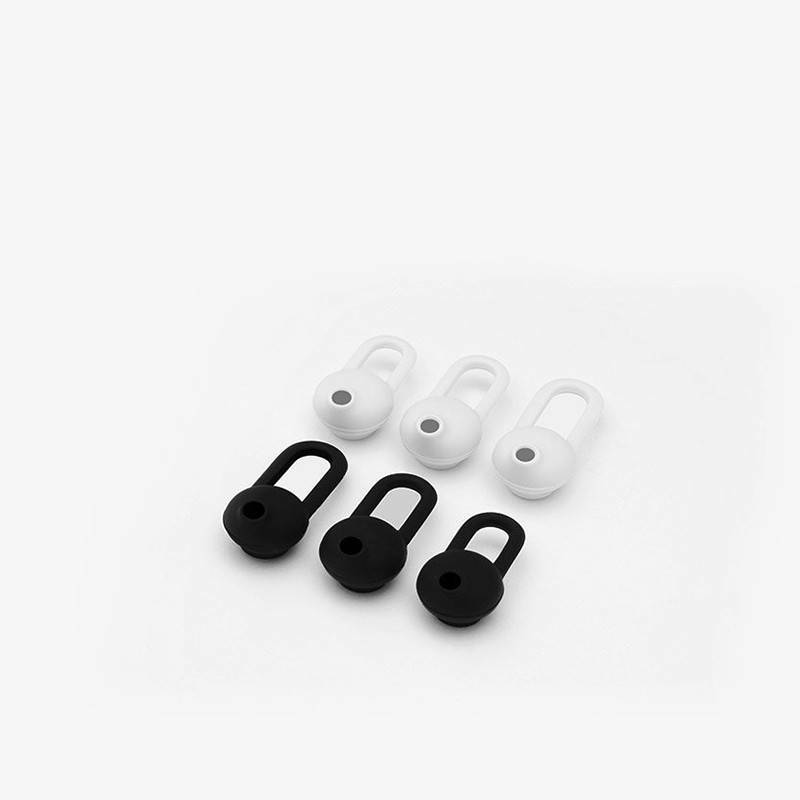 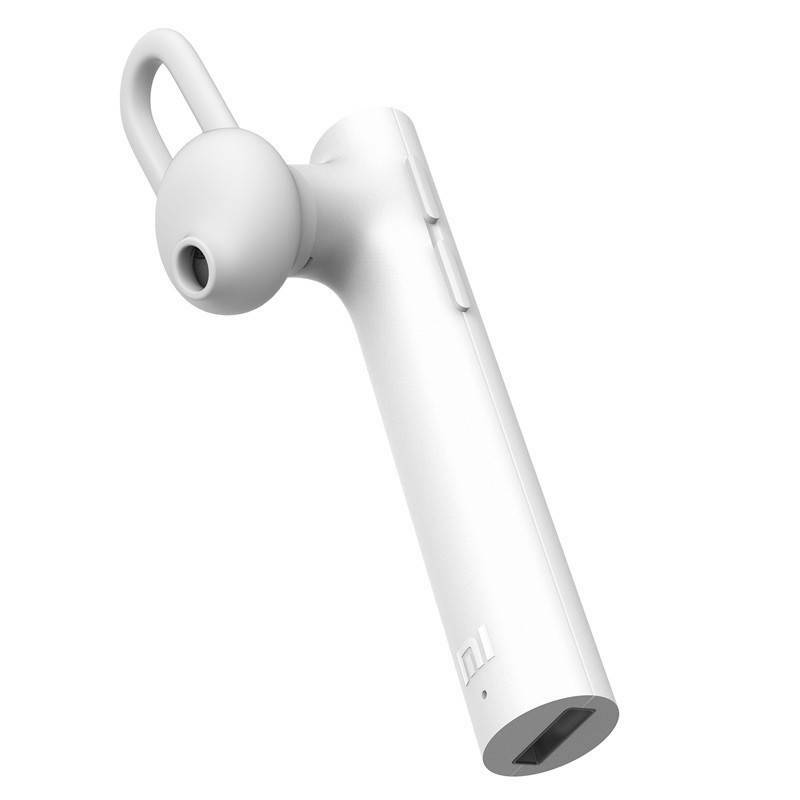 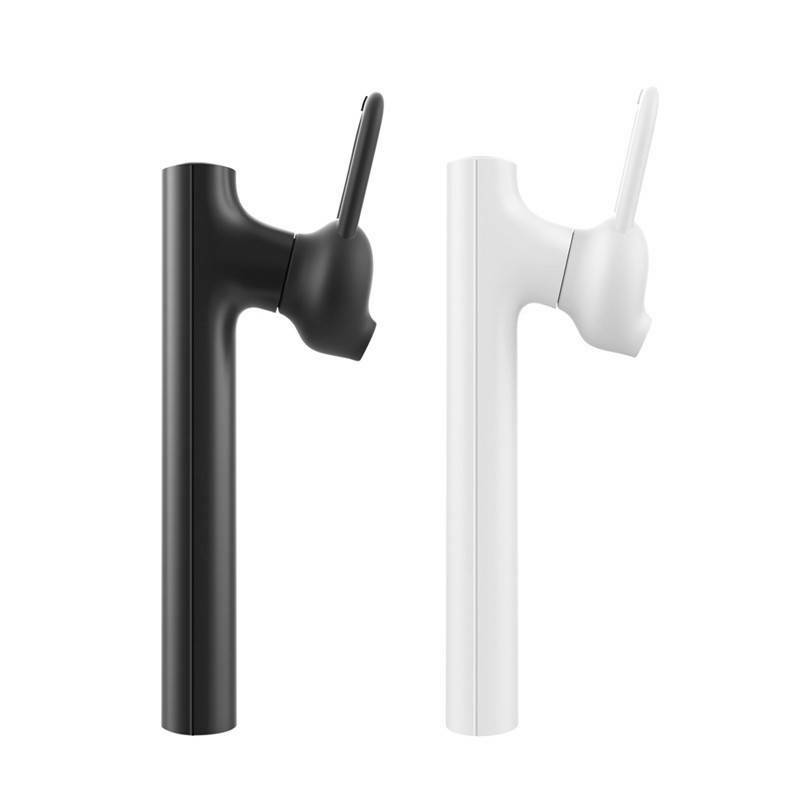 The earbuds have a unique design, feature a dynamic speaker and the buttons are very easy to use. 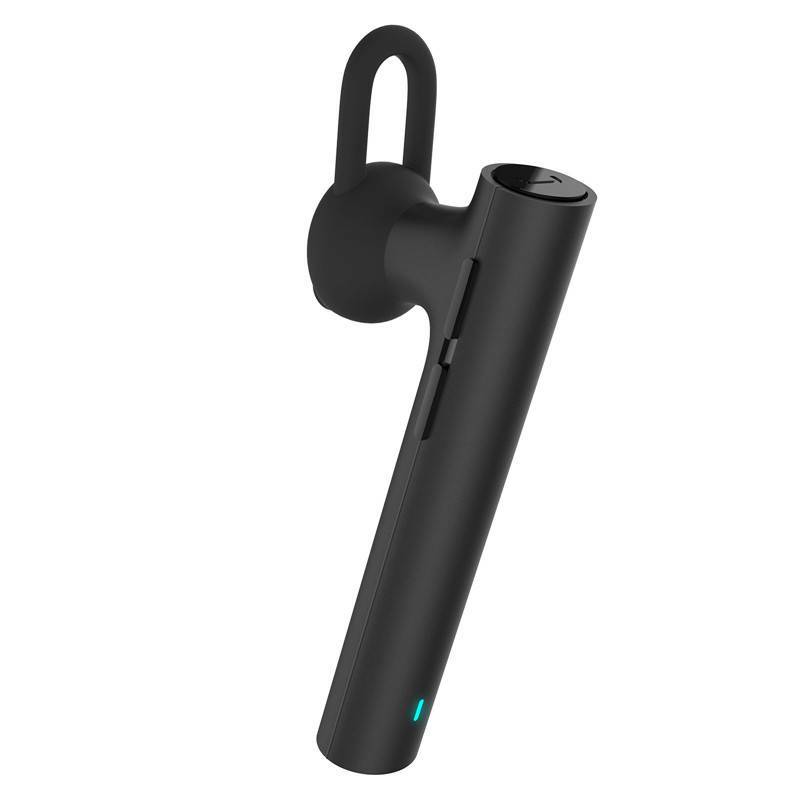 A Bluetooth connection makes it possible to connect to your phone.